Nexus 5 was launched today and it will be atleast a couple of months before it arrives in India. 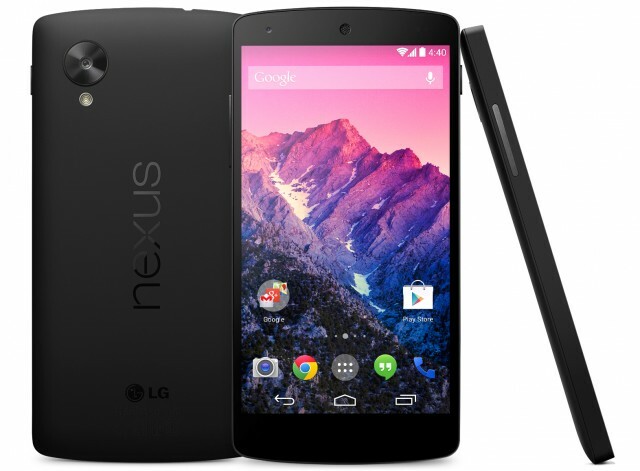 So, if you want to order Nexus 5 immediately from US play store, this is the ultimate guide you need to follow. And the best part is, ordering from US play store will not only get you Nexus 5 much earlier, but you will actually end up saving good amount of money compared to buying it from India. Follow the guide given below, and you should not have any problems. Note: The prices may vary slightly depending you are address in the US as taxes differ from state to state. The devices on Google play are COMING SOON in India, so you will need a workaround. So the first thing to Shop the US playstore on your Browser you need to Download a VPN Client which will give you a Temporary US based IP so the Playstore understands that you have logged in from US. 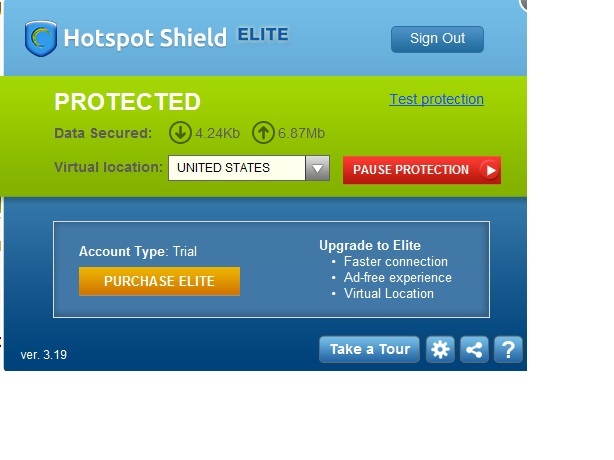 These VPN Clients offer Free Data of 500 MB to 1 GB Free per Month. 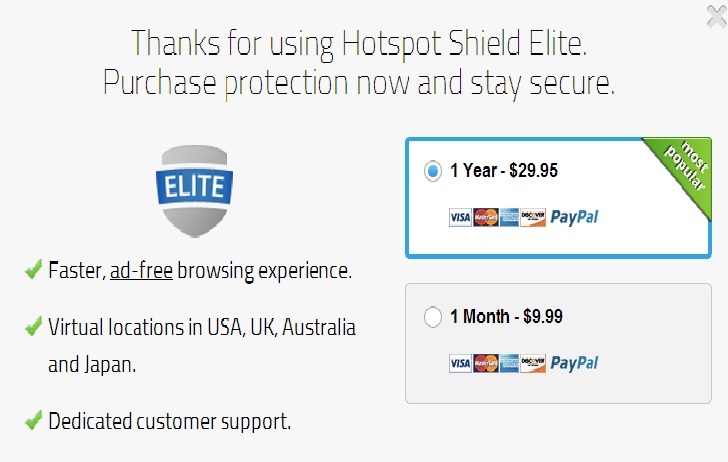 If you are not comfortable with VPN Clients, just search Google for a US proxy or VPN client, and you should get many others as well. You can opt for 16GB or 32 GB(its only USD 50 more) its upto you.But once the phone is in shopping cart, you are faced with another issue. You need to 2 things – A US Credit card with and US shipping address because Google does not ship outside of the US. So, before you actually go through the process, you will need to have these 2 things in place. If you don’t have a credit card and have a debit card from banks like HDFC,ICICI ,AXIS Bank they offer virtual netsafe credit cards to be generated, which could be used! Add to this Octroi which came to about Rs. 1100 taking the cost of Nexus phone to Rs. 25,500. However, in most other cities in India, Octroi is not there. 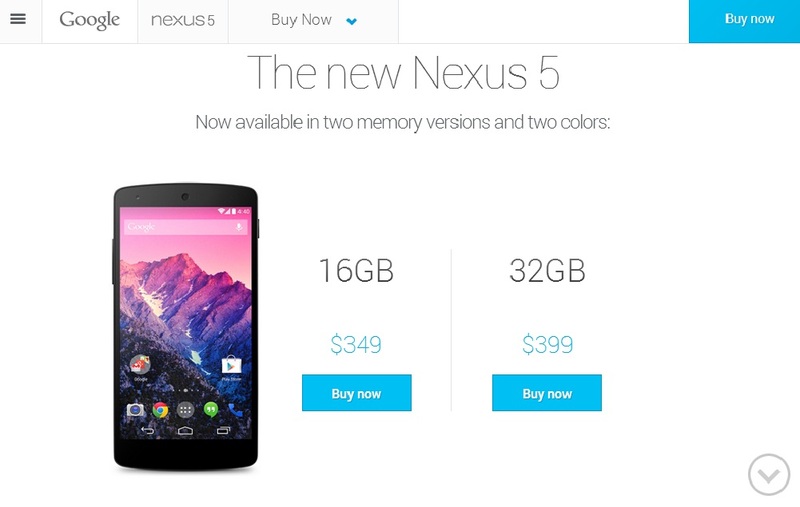 So, even with slight change in exchange rates and other things, the cost of your Nexus 5 phone should not exceed Rs. 25,500/-. 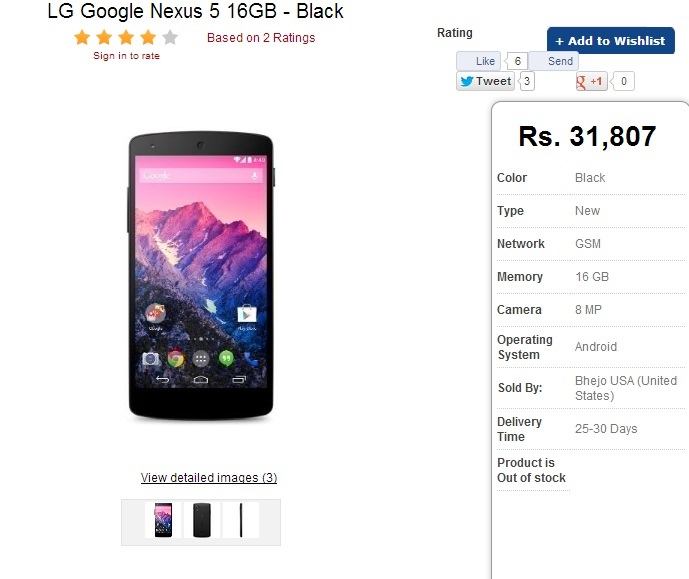 For that price, Google Nexus 5 is definitely worth it! Like I said, it is a Difficult task buying a Nexus 5 in India… but in the end, it was all worth it and you save a certain Amount! If you have any questions, do drop me a comment if it Help and I would be more than happy to clarify it!